Secure Ninja’s Professional Cloud Security Manager 3-day certification and training boot camp aim to explore concepts related to security, risk, and compliance. This course provides an overview of a different side of security and teaches candidates how to protect assets within an enterprise cloud computing environment. Organizations can also benefit from this course because it enables participants to apply fundamental security measures to protect customer information. The Professional Cloud Security Manager course provides a hands-on, practical approach to understanding how cloud computing and cloud-based services impact operational processes. It also teaches candidates how to design and deliver better cloud solutions. 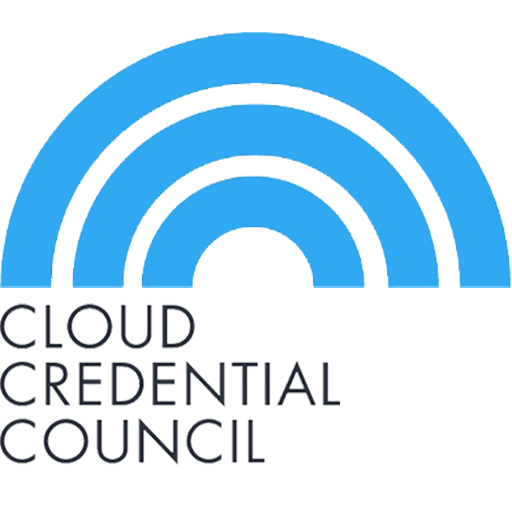 Professional Cloud Security Manager is an advanced level certification and is recommended for anyone who is interested in a management position in the IT field. Why take Professional Cloud Security Manager? This course is dedicated towards anyone who is looking to take the next step in their cloud computing career. This course teaches candidates how to react to certain scenarios and provides all the necessary knowledge needed to successfully manage or lead a team of experts. This course is highly essential to anyone who is inquiring to move up in an organization, or for anyone who works in cloud security. Explain what it takes to secure the different cloud computing services and deployment models. Explain design security regarding the cloud infrastructure, configurations, and applications running within a cloud computing environment. Explain, apply, and analyze how to manage access to cloud computing resources using accounts, users, and groups. Explain, apply, and analyze the ways of securing data, operating systems, and applications and overall infrastructure within the cloud. There are no required pre-requisites for this course; however, a strong understanding of cloud technology and cloud security is recommended. Meet Your DoD 8570-1 and 8140 Certification Needs. Get Compliant!